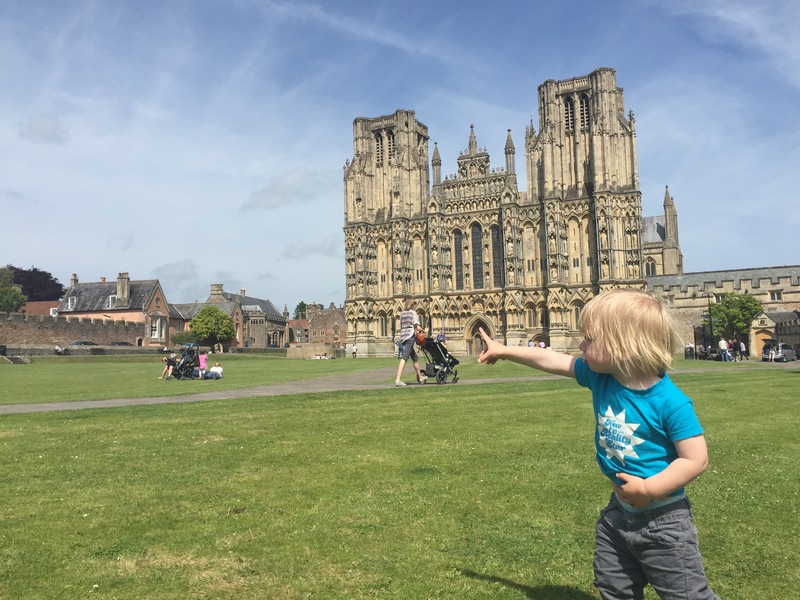 This arvo we took advantage of the sunny weather and went on a field trip to Wells Cathedral 40 mins yonder. We saw the world’s second oldest clock (but oldest with the original dials) created in 1390. Every quarter of an hour little wooden knights above the clock joust upon a turntable and the same knight has now been getting knocked off his horse for 600 years! We also walked up some really worn stairs to an octagonal chapter room, which was really fun to run around. It felt like being a knight from the round table. Finally we wandered round the medieval town window shopping. All in all a rather pleasant afternoon.